rims are the jegs specials 15x8 and tires are 275/50/15 mt. New line is in and all good now. sadly it rained last night so couldn't get to the track. Next week is vacation so ill miss out then too. Cant wait to get track time in to finish the tuning. another update for everyone. 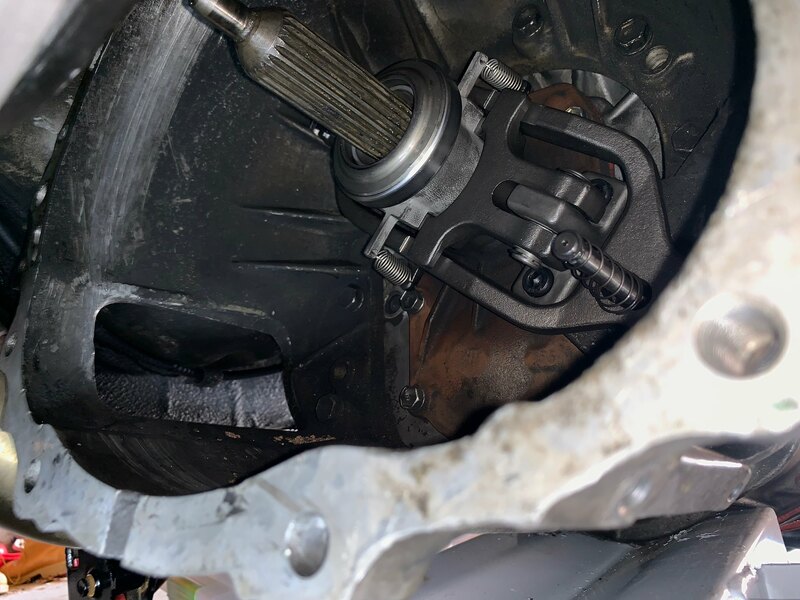 The spec stage 3 6 puck clutch gave out on me this weekend. Debating too much power or poor quality or both. You can see some of the holes in the material have literally elongated. Clutch was rated at I think 520ft lbs. I have no idea what im making as I self tune so no dyno numbers. 26-28psi on a s366sxe. New OS Giken twin disk on order already. Gonna do it right this time. Quick question about the DP you had when you were still on the twins, Did you use the O2 bung on it for your wideband by chance?? yes I did. left the factory o2 in the y pipe of the twins and used the bung on the Driftmotion dp for wb02. Thanks bud! Good looking build thus far. 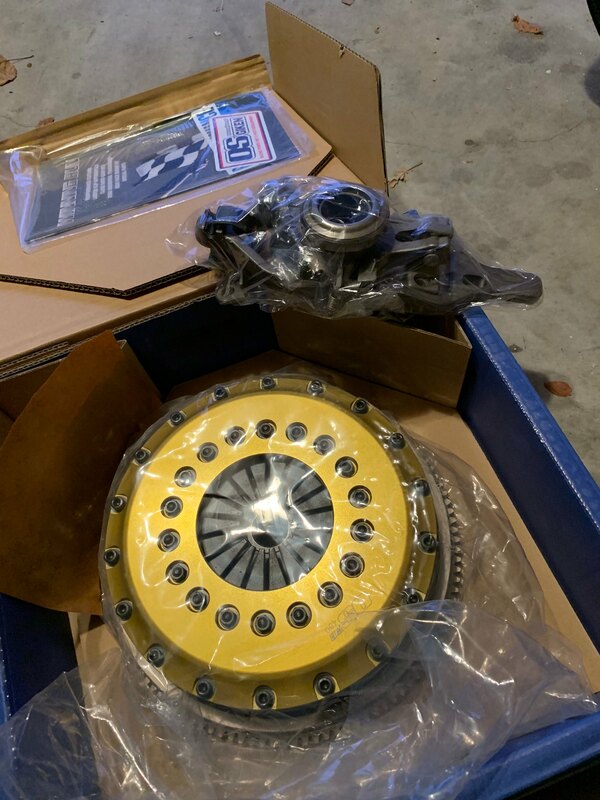 I remember you posting on the FB page about the clutch. Spec hasn't had a good name in the Mk3 Supra world. I've seen them fail during a light break in. It's a shame because when they started making clutch kits for the Supra everyone was excited. thanks. lesson learned. OS giken just taking a while to come in. Cant wait to really be able to drive this car like its meant. Luckily the daily is kind of fun for what it is so I got that at least. Good luck with everything. Love the RHD digital cluster. I'm just getting back into the scene haven't been on here in 7 years so nice to see threads like yours. TY I'm curious to what your future plans are for engine management. well its been a tad longer and more updates!!!! OS giken is in and working great. thing holds everything. On a bad note, the factory 4.1 torsen exploded. Did not like to lauch at all. Another trip to the track that ended with no runs and a tow truck ride home. UGGGGG one day ill actually be able to get a pass in this thing. Bummer about the paint. I just performed my first blend spot repair with paint this afternoon. Far easier than I thought. Having the right tools and chemicals makes a huge difference. Anyways, my point is that you can probably get that repaired 98% perfect for a very small investment with a good painter. Small amount of prep work, primer, base, clear, blending agent, sand/buff and it's like it never happened. 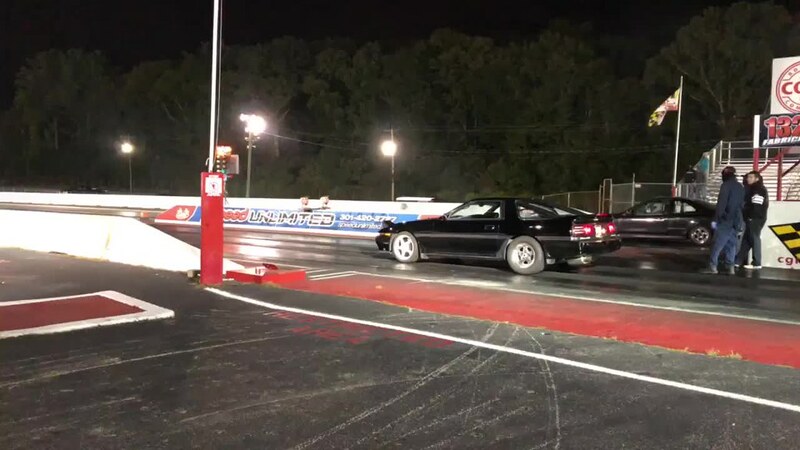 On the diff: sigh, I'd love to start doing drag nights occasionally at the local drag strip, but it seems soooooo much more likely to break things once you start trying to launch. 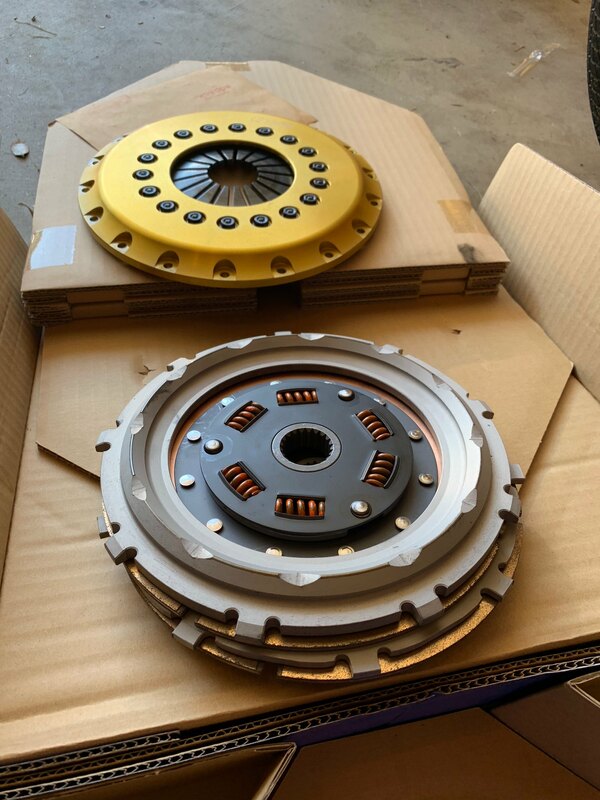 I'm anxious to hear feedback on that twin clutch once you get some time on it. I'll need to make a decision on that soon on my own build. launch at a track and with drag radials will find the weakest links pretty quick. Been practicing some launches on backroads and think ive got it down but the street is a lot different than track. sadly this Friday its going to rain again. Also been getting the itch to sell the car and put a whipple on the daily. mid to low 10s without opening a block is very tempting. as for the paint I might have to try some DIY paint repair. cant get too much worse I guess lol.